Engineered hardwood floor is a good investment that can enhance the value of your home and provide beauty for a lifetime. 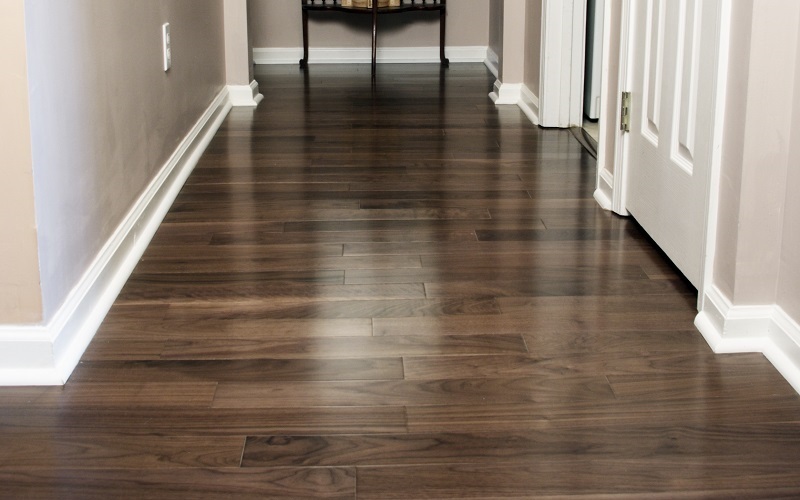 Engineered hardwood floor do not need a periodic maintenance and repair like solid wood does. Engineered hardwood floors have been invented to avoid cracking and warping problems which are likely to happen with solid wood. 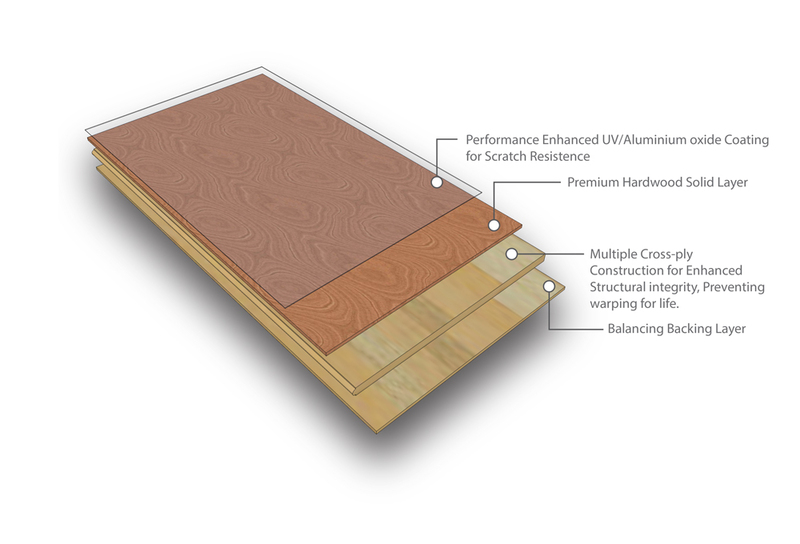 Engineered hardwood are more stable, durable, sustainable and cost-effective than solid wood floors. 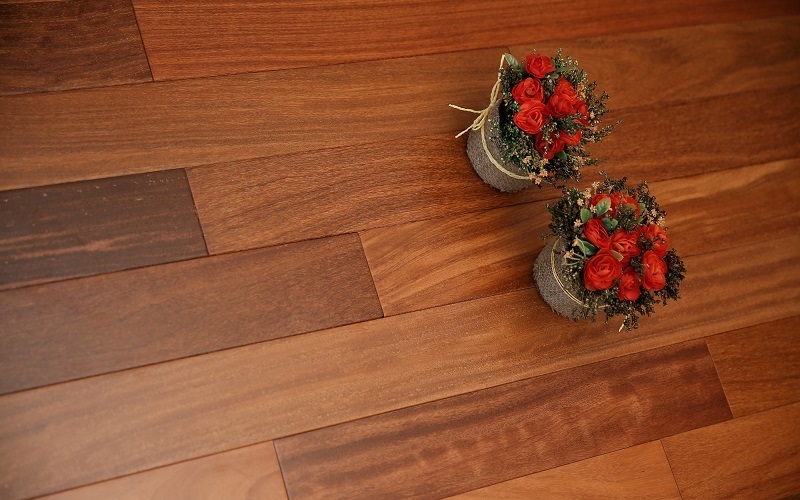 Engineered hardwood don’t get effected by weather conditions easily. Available in single-strap, wide plank formation.